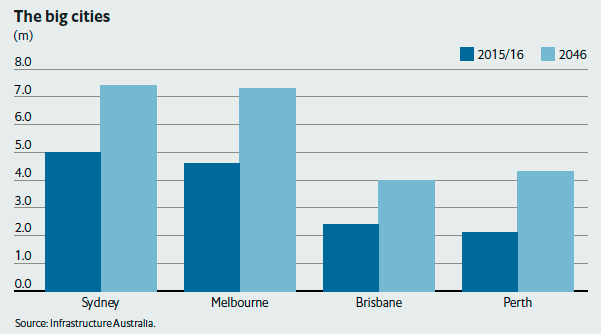 Australian cities need to focus on flexibility, cross-sector collaboration and smarter use of data to keep up with the demands of population growth and climate change. 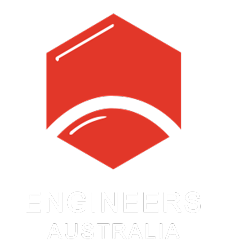 That’s the finding of a new report into the future of Australian infrastructure launched by The Economist Intelligence Unit in Sydney last week. The report, which is titled Flexible Cities and was sponsored by the civil engineering company Salini Impregilo, also recommends a stronger investment in STEM education to combat a shortage of skilled labour. “The future is an urban one,” Charles Ross, the Asia Editorial Director of the Economist Intelligence Unit, told an audience at the University of Technology Sydney (UTS) during the report launch this past Tuesday. That complexity, Ross said, underlined the need for flexibility. Flexibility could take many forms, according to the report, from buildings with movable physical parts and multi-use spaces that could be adapted for a variety of uses, to improvements to the technology and energy supply that supports the infrastructure. That means not only investing in new infrastructure, but also approaching existing assets in creative ways. “We want to maximise the function of old critical infrastructure, so we want to retrofit all our infrastructure, we want to design new projects that are adaptable, transformable, or convertible for future use,” Ross said. Marco Assorati, Executive Director Asia Pacific at Salini Impregilo, said that even transformative technology needs the right infrastructure to function. “That is where we come in. For example, Salini Impregilo is involved in the construction of most of the world’s biggest metro projects,” he told create. Among Salini Impregilo’s projects in Australia are Perth’s Forrestfield-Airport Link and a section of the Sydney Metro Northwest. 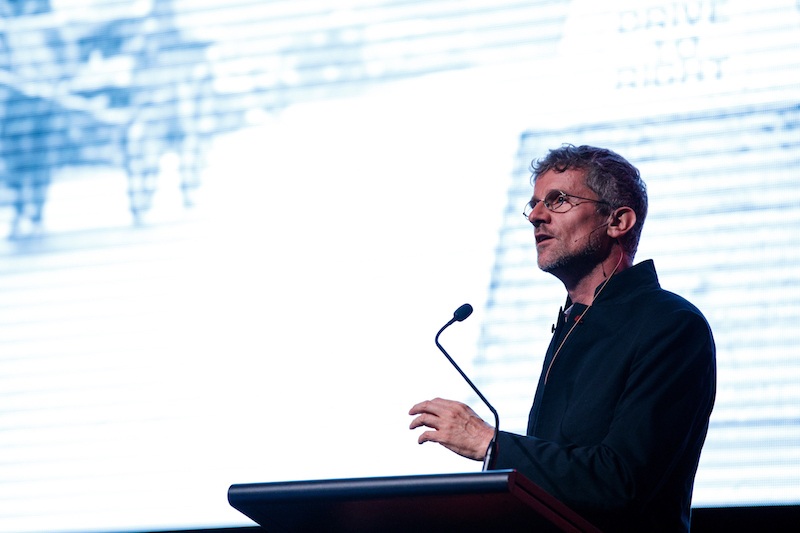 Architect and structural engineer Carlo Ratti also drew a distinction between advanced technology and smart cities. He told create that too often when people talk about smart cities, they forget about the actual citizens. Ratti, the Director of the Senseable City Lab at the Massachusetts Institute of Technology, was the keynote speaker at the launch. He also said smarter cities could make a big difference to sustainability efforts. “Cities are only two per cent of the surface of the planet, over fifty per cent of the population, 75 per cent of energy consumption, and 80 per cent of CO2 emissions,” he said. One of the recommendations of Flexible Cities is for governments, industry and universities to invest further in STEM education and retraining. “Australia is undertaking a record period of infrastructure investment, but to meet demand the country requires skilled, creative minds,” it says. Assorati said Salini Impregilo had started a partnership with UTS to support STEM students with scholarships. But speakers at the event highlighted that the problem extends to workers with backgrounds outside traditional STEM sectors.